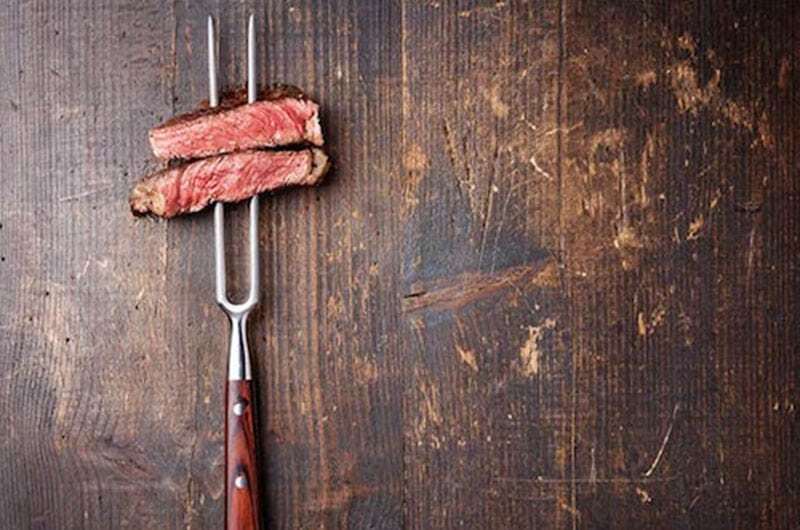 Hanger, a new steak &amp; liquor bar is due to open at 461 North End Rd in Fulham in the summer. Hanger is the brainchild of Pat Falla and is his first solo venture having worked with the likes of D&amp;D and JW Marriott. Hanger steaks (aka the butchers cut) will be supplied by Hinson's of Smithfield and will be priced at an affordable £10, or less for a steak sandwich served with sticky onions and watercress. The 60 cover restaurant will also feature a liquor bar in the basement specialising in in-house distilled Sipsmiths infusions &amp; cocktails and featuring its own bar menu. MKR Property acted on behalf of Hanger negotiating an assignment of the existing lease at a rent of £32,000 pa together with a nominal premium.